Sally Wise, author, home chef, cooking school teacher and mother to six children, is an expert at rustling up delicious, nutritious and fuss-free food. Her books have become national bestsellers and she has taught a legion of fans how to get the best out of seasonal produce. In this book Sally focuses on the recipes she uses every day, the dishes she's adapted and perfected over the years of fussy small children (one of who wouldn't eat ice-cream unless it was heated). 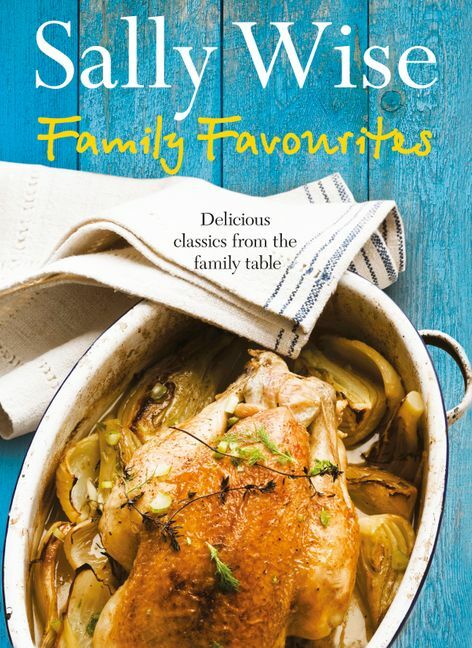 From classics like creamy pumpkin soup, the perfect roast chicken and a killer pavlova to slightly more adventurous fare like Beef and Guinness, this is Sally's most accessible cookbook to date.